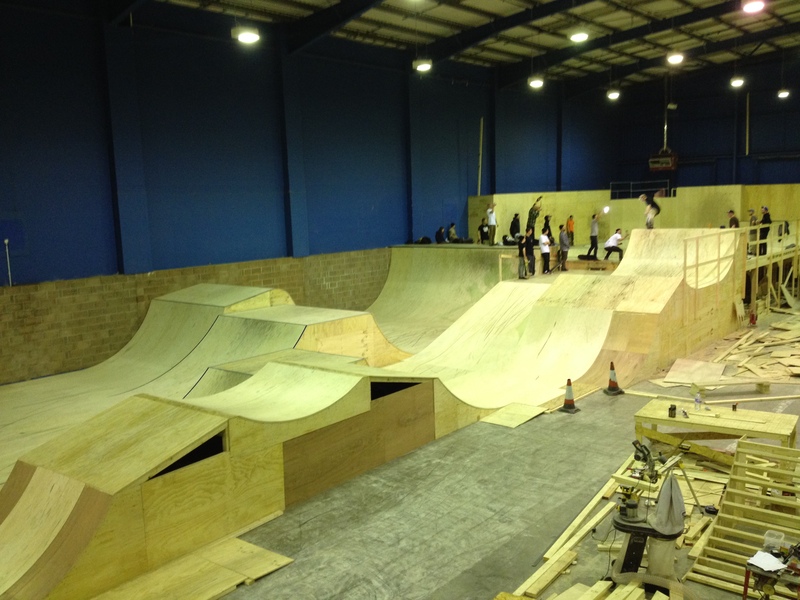 A couple of weeks back, a plan was hatched – myself, Anna Glowinski, Manon Carpenter and Suzanne Lacey decided on a Welsh adventure, taking in Bike Park Wales and the brand new Rampworks skatepark in Cardiff. 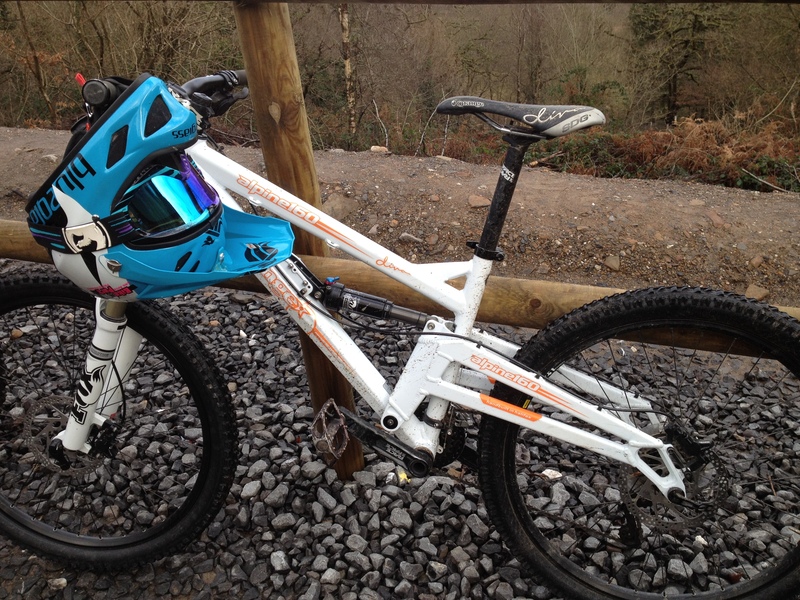 I’ve been trying out Orange Bikes’ new female specific Alpine 160 Diva, so I chucked her in the car, along with my BMX and began the long drive up to Wales’ newest mountain bike trail centre, over excited as I’d wanted to ride BPW ever since it opened last year. There were a few problems once I arrived – due to a glitch in the system my payment hadn’t gone though and I wasn’t booked on the uplift with the others, but thankfully all was sorted just as I became teary eyed, so we jumped in the bus and headed up to check out the first of BPW’s many trails. The trails, built and maintained by a professional crew were full of superb, swooping berms, step – downs, rock gardens and muddy, rooty sections with plenty to keep us entertained. We blasted off straight down a red run, before returning to tackle a black, then shot down a blue trail that was so well shaped and cared for that you could just hammer it! The day was amazing, I was in heaven! Riding with Manon and Anna, that went out the window. Good enough was not good enough. The bar was raised and I wanted to ride as well as they did. But it wasn’t about competition, riding with these ladies just normalised being a really strong, fast (female) rider and that stopped me nibbling around and thinking ‘at least I’m getting down this.’ Watching the girls boosted my confidence, it made me feel strong, and competent too, dispelling the myth that as women, we’d naturally be slower than the boys. After a full day of riding at Bike Park Wales, we headed back to Manon’s for some food, before going to Rampworld Cardiff, a huge new skatepark owned by Manon’s dad, who is totally awesome! 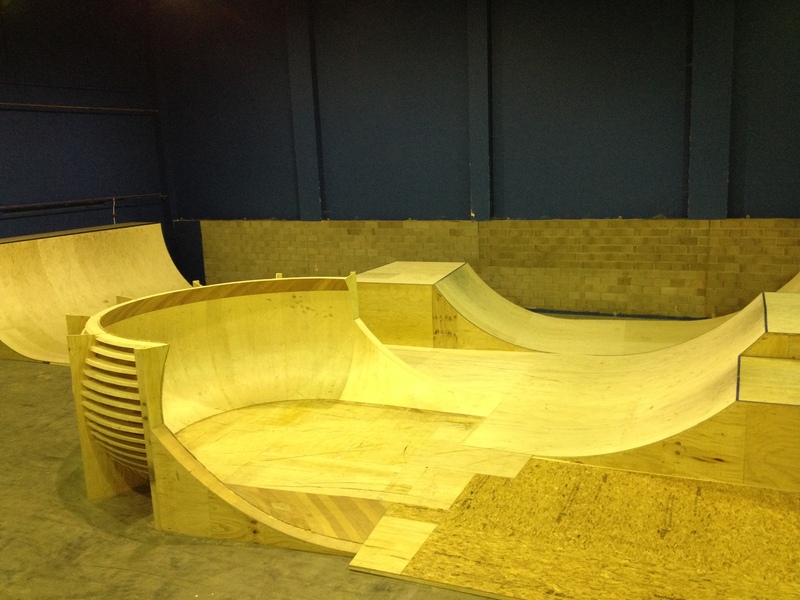 The place isn’t entirely finished, but the rhythm section/jump boxes were good to go, as was the bowl, the foam pit and resi. I loved the bowled section at the end of the jump boxes which span you around and sent you back towards a step-up, a step-down, and another step up. Suzanne had to head back home, but Jess Greaves joined us for a shred, and before long we were filming trains over the boxes, not content just to air them, but chucking in a bit of style and some tweaks as well. Like before, riding with these ladies made me ride better too; by seeing what’s possible, you believe it’s possible for you too. Plus I couldn’t get away with just half-heartedly hitting a box and being ‘good for a girl’ -when riding with these ladies, ‘good for a girl,’ is very good indeed! 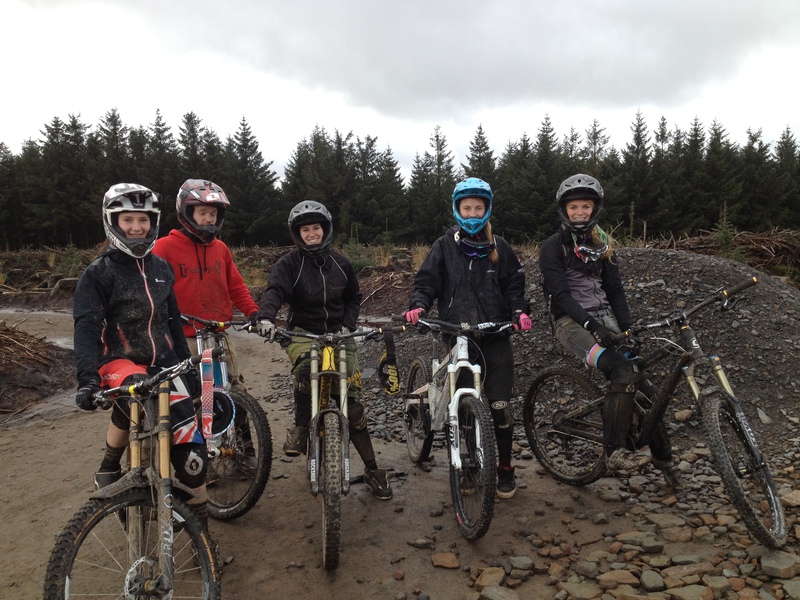 I’ve been harping on for years now about positive role models for women, the importance of female only events, and creating bespoke initiatives for encouraging women to get involved in sports, and I’ve always known it makes sense, but the couple of days I spent in Wales showed what riding with other women could do for me, someone who is already involved and already passionate about bikes. There’s just something about hitting up parks with a gang of girls, I always have the best time, and it’s a shame we don’t get to do it that much – groups of lads have the luxury of always having a crew to ride with. I so desperately wish it was something that happened more often. Because riding with women is awesome!!! 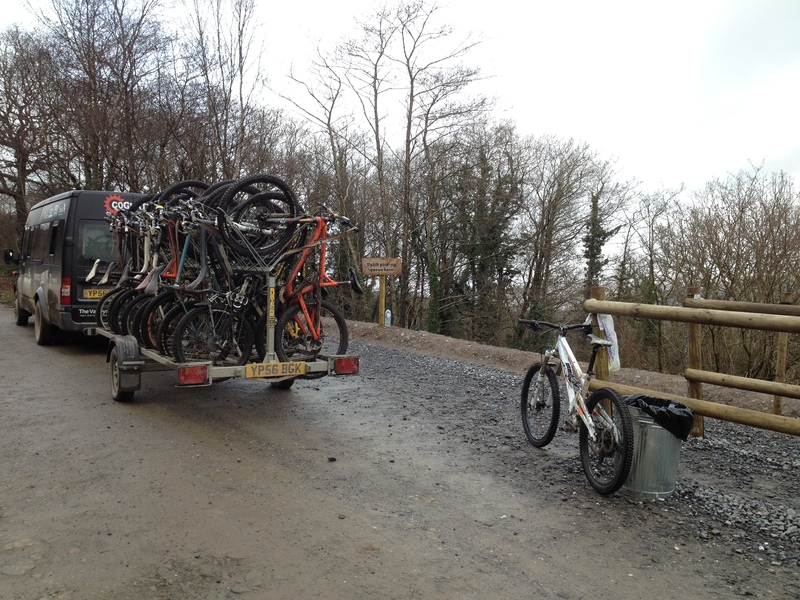 Totally agree with your comments about riding with women, I just wish I did it more often too.